Capacity Balkans 2016 is approaching, meet RETN there. RETN is delighted to announce its presence at PeeringDays in Budapest on 30th and 31st of March. 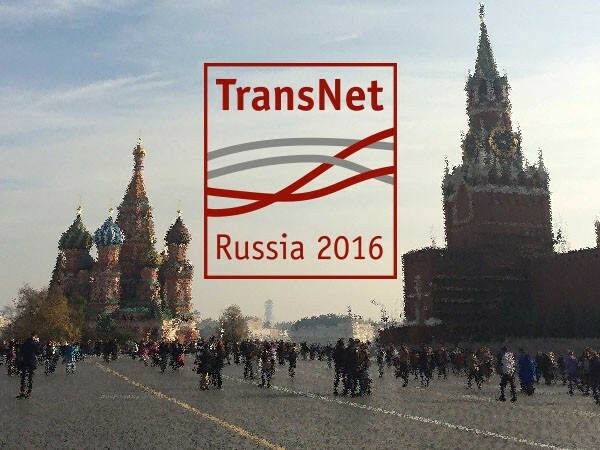 Come and meet RETN at Transport Networks Russia 2016 on the 17-18th of March in Moscow! 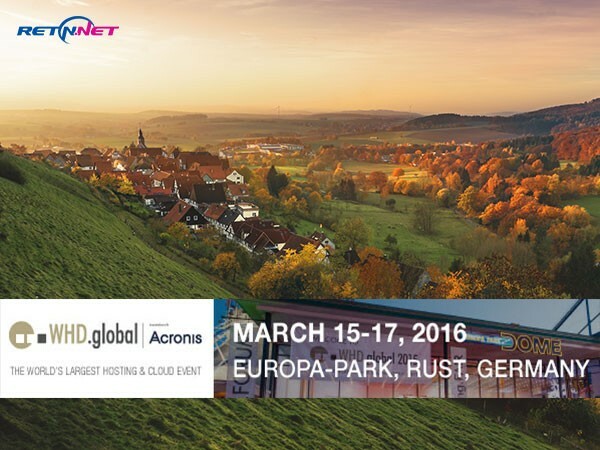 In the beginning of the next week RETN is heading to WHD.Global 2016 which takes place on 15-17 March in Rust, Germany. Meet the RETN Poland team at the first PLNOG conference of the year in Warsaw, 29th February – 1st March, and learn more about the RETN network and services in Poland and Eastern Europe! 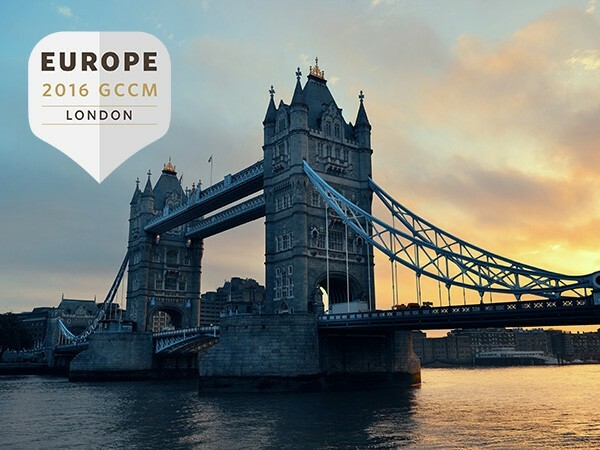 Carrier Community’s annual conference Europe 2016 GCCM – one more occasion to meet with the RETN team next week.